What makes one house stand out from the others is often times the landscape and how it is cared for. One way to get the most curb appeal out of your landscape is to have seasonal flowers installed. Seasonal flowers add color to your flower beds at an affordable price. Seasonal flower installation outlines your flowerbeds with seasonal color. We prepare the soil using hand tillers or shovels depending on the size of your flowerbed. We prepare the soil for planting with a slow release fertilizer to create the optimal growing environment for your new flowers. Then we install your seasonal flowers. The colors and options for flowers vary by season and local availability, you can contact our office to determine what flowers are available when your ready to have your seasonal flowers installed. 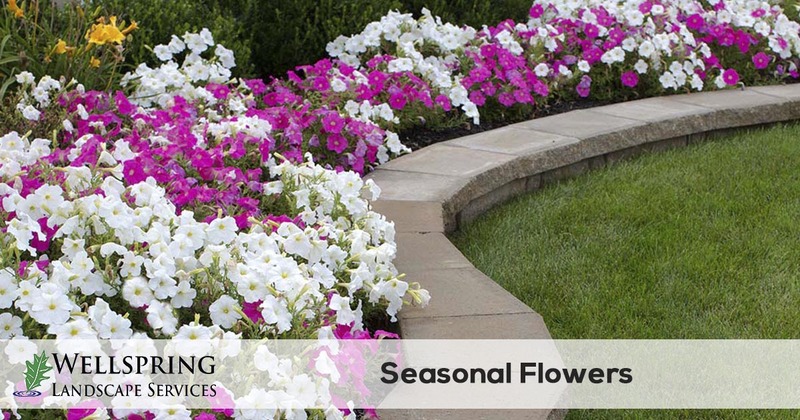 Here at Wellspring Landscape Services we recommend seasonal flowers to make your landscape look amazing. With our seasonal flower service we will bring flowers for the season and plant them in your flower beds. Our installation process includes the first round of fertilizer, installation of the flowers, and the initial watering. No matter the season, Wellspring Landscape Services can plant the perfect seasonal flowers to make your landscaping "better than the neighbors". 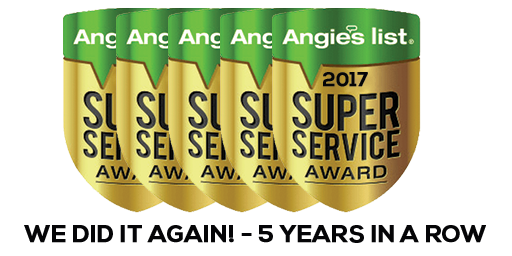 Give us a call today at 512-653-7700 or fill out our estimate request form for more information. 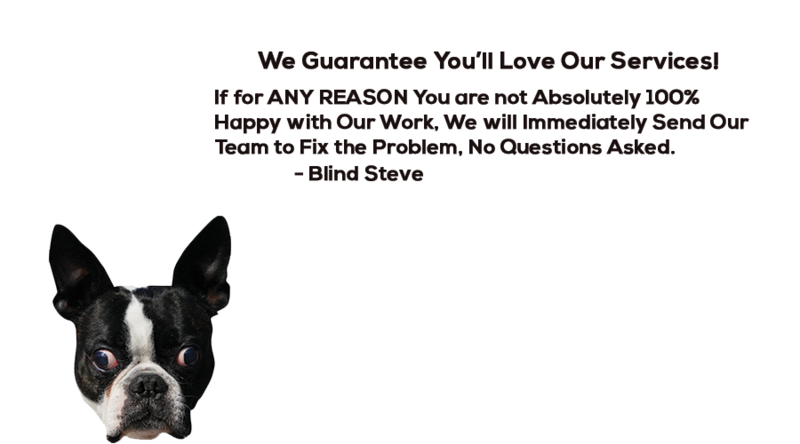 Get A Quote, It's Free!